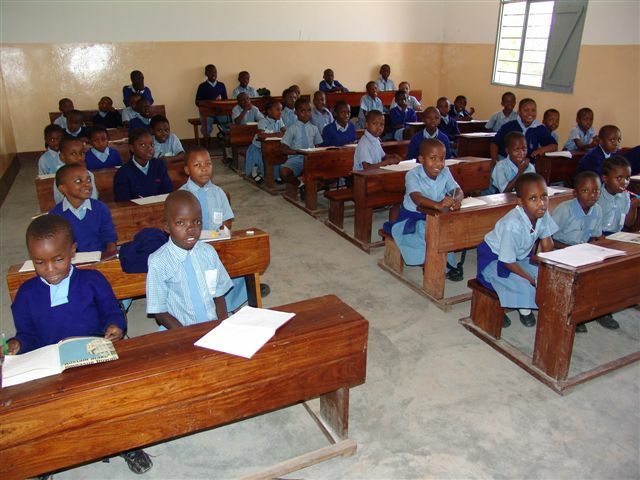 Tanzania, like most developing countries, struggles to provide quality education for its children as indicated by the high student-to-teacher ratios, low primary education completion rates, low secondary education enrollments and low youth literacy rates. 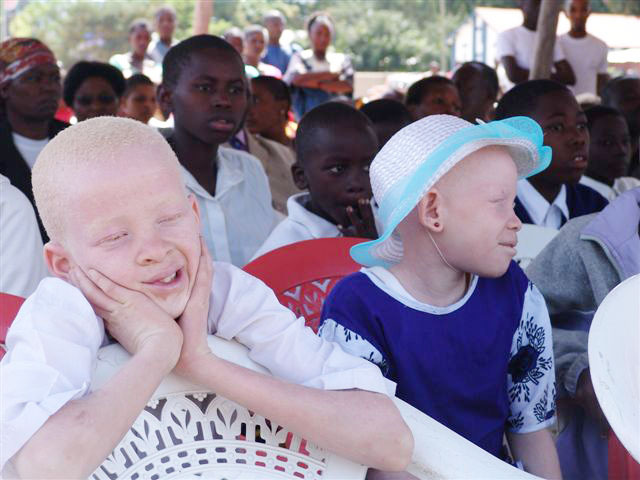 Primary education is compulsory; every child should attend school from age 7 to 14. While public primary schools charge no tuition, there are costs for uniforms, school supplies and lunch which are out of reach for many parents. Poor attendance and high drop-out rates are the norm; children, especially girls, are forced to stay at home to help with household chores or work in the fields to support the family. Public school teachers are often not fully committed to their job. They are underpaid and many of them take on other jobs and neglect their classes for days at a time. The children are left unsupervised and when exams have to be passed to continue to the secondary level, they fail miserably. A very small percentage of public primary level teachers actually hold a diploma from an accredited teachers' college and many diplomas are fake. Many teachers are secondary level dropouts with only rudimentary skills and ill equipped to teach children on any subject. 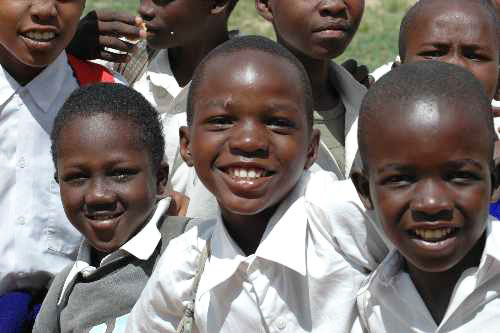 Secondary education follows primary education for an additional six years. 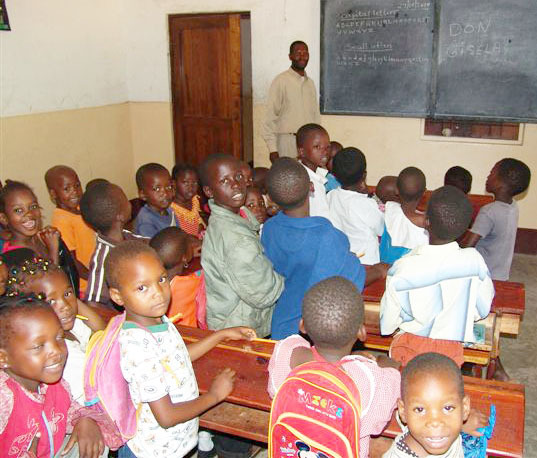 It is not compulsory and only a small percentage of students enroll in public secondary schools. Tuition, school supplies, uniform and often room and board again are out of reach of most parents. 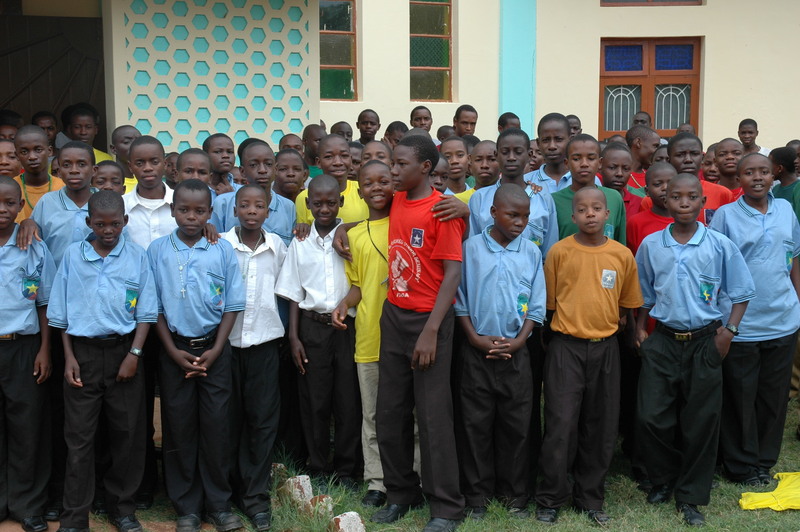 If they have the financial means to send their children to secondary schools, most often private and religious schools are chosen, guaranteeing a better education and preparation for entry into universities or colleges.